What is called “Western Civilization” is not European, it is Turkic Mongolian pretending to be European while hostile to Europeans and abusing them. The massive organized refugee crisis, the effacing of pre-Roman European history and identities, the 1848 Spring of Nations, the 1789 French, 1642 English, 1917 Russian Revolutions, WW1, WW2, Globalization and cultural Marxism are few evidences of “Western Civilization” continuous attack on patriotic Europe. 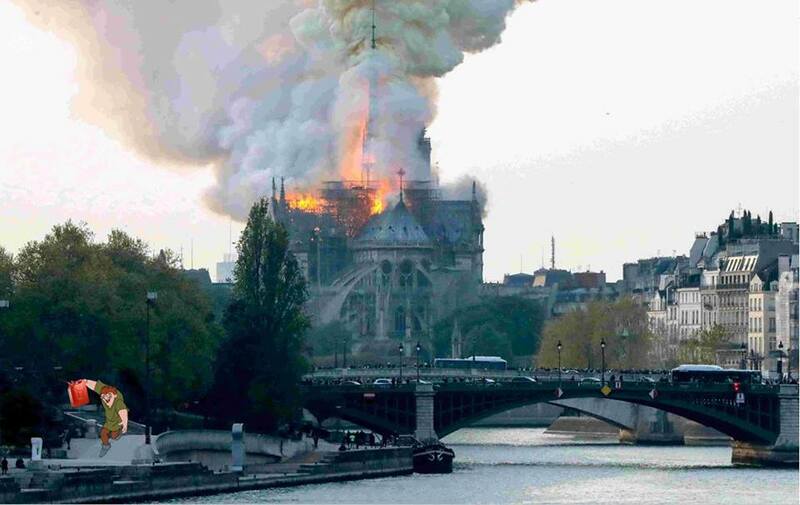 The Notre-Dame burning is actually an attempt to save the reality that the Canon of Jesus was forged and turned into today’s Judeo-Christianity. Evidence that the Ge’ez Language of Abyssinia is the mother of Arabic and Hebrew is growing. Geographically, the separation between the Lands of Punt and south and west Arabia was smaller than what it is now. Punt Lands, now the Horn of Africa, extends from the north of eastern Sudan to southern Somalia. Its largest country is known now as Ethiopia. 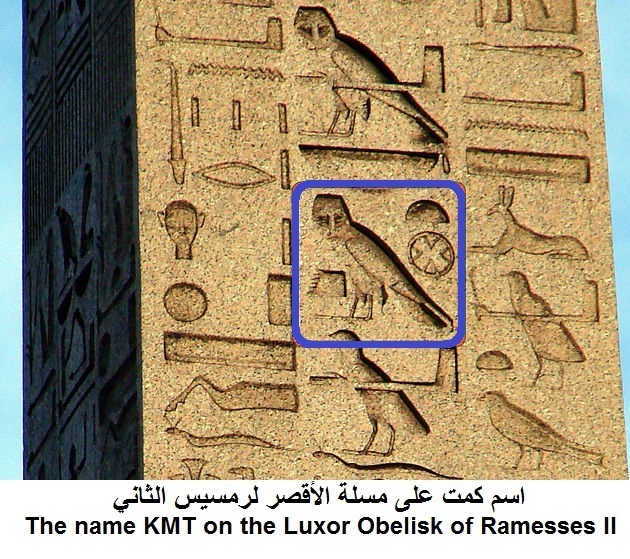 It is proven that the original home of Dromedary is Punt Lands, and had been used for more than 5,000 years there. It is considered effective means of land and sea transport. Camels swim long distances to reach grazing areas and can swim several kilometers at a time in deep water. The proximity of Punt Lands to the south and west of the Arabia suggests connections between events, movement and groups on both sides of the Red Sea. It makes a lot of sense to consider the south and west of the Arabian Peninsula as the eastern region of Punt Lands; but for political, religious and racist reasons pseudo-sciences and pseudo-religions are denying these glaring facts and putting too silly propositions and lies. This video shows Dromedary swimming in the sea. Elephant was used in large numbers in war in Arabia and this indicates that elephant is able to swim. And This video shows how elephant is a good swimmer. This supports my Punt Lands Hypothesis that all the stories and figures of the Quran and the Torah were on both sides of this region only, which is cracked by the Red Sea, while it did not occur anywhere else, such as Iraq, the Levant and Egypt (Kmt). Surely, south and west of the Arabian Peninsula as the eastern region of Punt Lands. It is very difficult to correct corrupt religions, sciences, and perceptions in a world that discovered the Americas only 527 years ago. Semien Mountains in northern Ethiopia are not far from the city of Harar, called the City of Saints. And Harar is indeed the city where Joseph became a minister and received his father Jacob (Israel) and the rest of his sons, the brothers of Joseph. Harar is about 250 kilometers from Afar which is the true Promised Land of the Israelites after the Exodus. The alternative location of Israel in Aramaic region, which the Persians invented for the Jews to occupy with the help of the Hebrews (the tribe of Judah), is not based on any evidence, and therefore, it is impossible to have the Temple of Solomon and Jerusalem in today’s Israel. 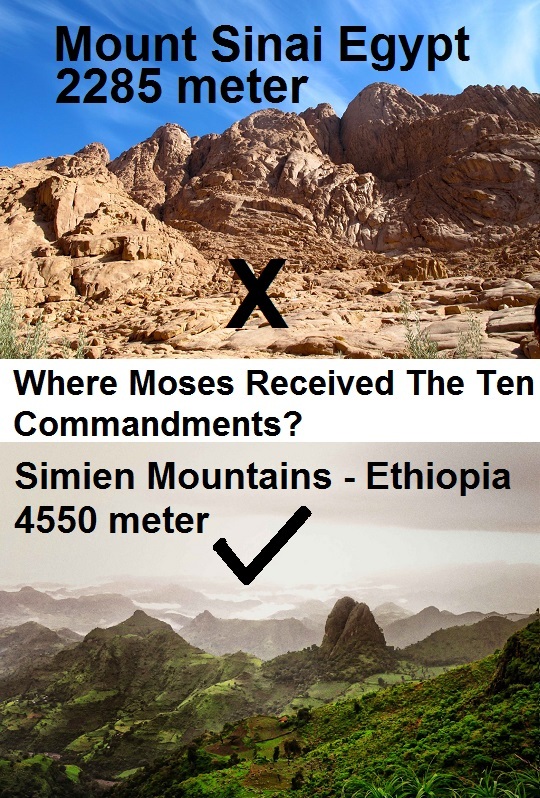 Semien Mountains is about 350 kilometers from the Afar region, and it is probably the place where Moses received the Torah; rather than in the mountains of Sinai. Semien Mountains are about 150 kilometers from the birthplace of Moses, dubbed Misr/Egypt in the OT and the Quran; and The Pharaoh was one of local kings, or emperor, in northern Ethiopia. The real location of the Kingdom of Sheba is not in Yemen, but in the Tigray region and it is about 400 kilometers from the region of Afar, the location of the Kingdom of Solomon and Jerusalem. All these places are located in today’s Ethiopia on the western side of the Red Sea and Bab al-Mandab, which was certainly much narrower than its present size in the time of Abraham (1900 BC) and the time of Moses (1446 BC). Thus, the Hijaz, Mecca, Medina, and the place of the village of Lot and the lands of A’d and Thamud of Ancient Arabs were all close to each other and near other parts of the Punt Lands. 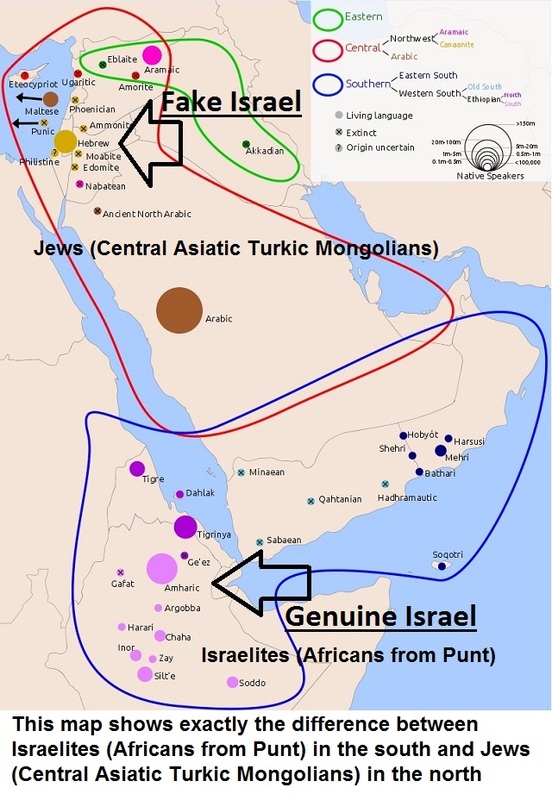 This map shows exactly the difference between Israelites (Africans from Punt) in the south and Jews (Central Asiatic Turkic Mongolians came from western Mongolia in 1700 BC) colonized the region in the north. The western part of genuine Israel is their sphere of influence in Arabia, but not the homeland of Israelites. This is not Islam, which is correctly the Arab name of the Universal Single Religion, equivalent to Dharma and Maat. The Islam of today people are talking about is just some forged versions of the Canon of Muhammad. Genetics and many practices and theories are as much corrupt as our academic, religious, media and political organizations and history. I consider sources and references as just piles of unreliable data and I use doubt, analysis, investigation, new evidences and logic to reconstruct history. The Turkic Mongolian connection is evident in too many issues and it is really astonishing that nobody cared about it. Horse use in military; destruction of Scythia, Mazdayasna (Zoroastrianism) and Bharat/Bhārata (IVC), Iran great civilizations; the appearance of Persians and its relationship to Lake Urmia in 860-600 BC; the history of Punt lands and Kebra Nagast; the Hyksos; Mittanni; camel (Dromedary) fossils; the list is endless are all clues that Jews are not what they try to prove and they are not Semites, which is just a tribal group in Punt and not a race or genes, and they are not Israelites. The Turkic Mongolians are mother group of Mongols of Genghis Khan and other similar subgroups like Aryan Indians; Hyksos; Persians; Jews; Romans; Bedouins; Sabaeans; Huns; Bulgar; Roma; Kushites; Mitanni and others. The Turkic Mongolians started their westward invasion as male-only raiders of horse riding nomadic bandits in 1800 BC and colonized Kmt and Arabia in 1630 BC. I hope history will remember me for raising this very crucial issue of Turkic Mongolians and for creating this term. The one who says that Jihad is a Godly right to practice is a terrorist, or at best a total common ignorant. You have to make clear distinction between The Universal Single Religion and the uncountable multitude of local canons. Canons are not for export or import or imposition. If Muhammad were to live in Denmark he should had followed the canon that God sent to the Danish nation, not that of the Arabs. I will appreciate if you take more time to read my articles, and sure you will find answers to your questions and much more. Repeated answers doesn’t help me to put new materials and opinions. I mean by proto-Hebrew the culture of the group of Judhite nomads who started contacting the Turkic Mongolians to fight the other 11 tribes of Israel during the life and after the death of Solomon. Those invented Paleo-Hebrew alphabet, Hebrew Bible, and Jews and became known as Hebrews. It is a very objective and logical perception to believe that there is one only God and created one only Religion before even creating time and universe. 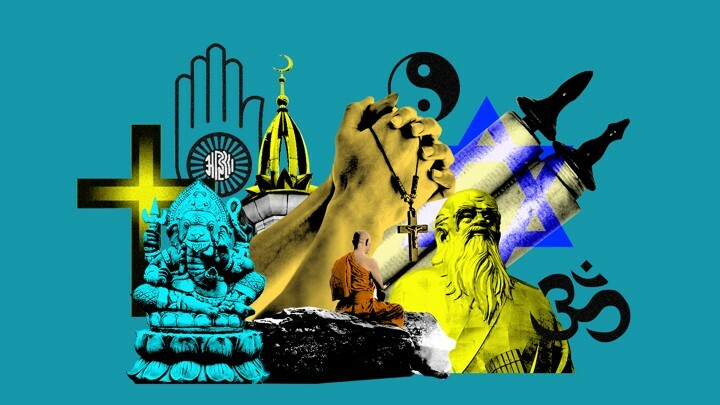 This leads to a very objective opinion that there are no what are called religions. Thanks for “Adam, Eve, and the Devil”. This too long tedious work could had reached the same conclusions and much more just by contemplating on our universe. 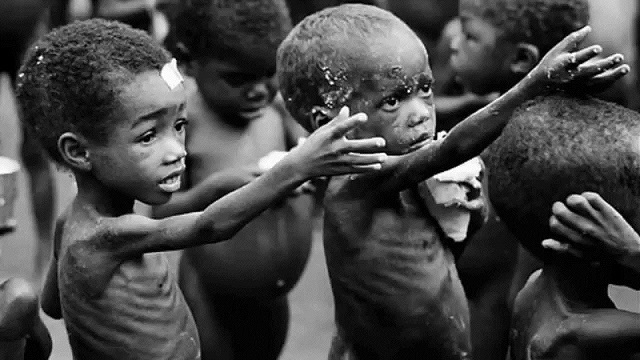 Simply, Earth is too worthless to be considered the only living planet in the endless universe. So, making an assumption that all living beings descended from Adam is just too silly. It is like saying fossils are wrong and humans migrate like birds, and the Creator could only create a single human, and bees and whales have common ancestor. Do I need to dig into too much rubbish to be labeled scientific? No. thanks. 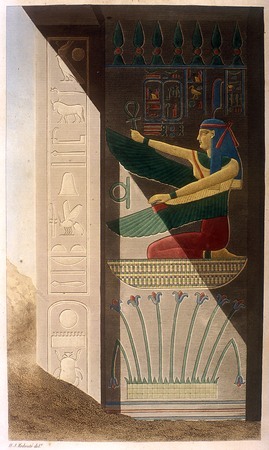 The Judahite Hebrews and the Turkic Mongolian Jews sat down together in Babylon in 585 BC and concocted corrupted tales taken from different old cultures and civilizations including Zoroastrianism, Assyria, Dharma, Ge’ez, and Tengrism to invent the Hebrew Bible first orally then in writing only after they became literate. 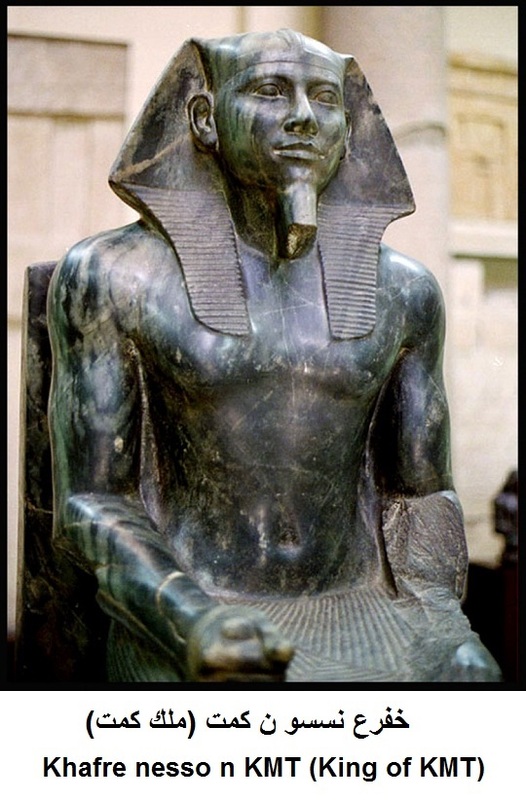 Why Tafari Makonnen is considered as slave trader and traitor? There are too many evidences to prove that Tafari Makonnen Woldemikael, or “Haile Selassie”, was a slave trader and traitor. His reign was 44 years, from 2 April 1930 to 12 September 1974. His full ridiculous title was “His Imperial Majesty Haile Selassie I, Conquering Lion of the Tribe of Judah, King of Kings and Elect of God”. He allowed landowners to take harvest from peasants and food shortages in a very fertile land. It must be noted that while Ethiopia fought Italy in 1896 and in 1941-43 but it was two totally different Italy and two totally different Ethiopia. The reverse was the case during the Italian guerrilla war in Ethiopia (27 November 1941 – October 1943). Ethiopia was under Jewish control while Italy was a free state trying to liberate Europe and Africa.